On average, people consume sugar from their favorite snacks and foods on a daily basis, however, processed foods and beverages can have an excessive amount of sugar which may affect the body’s overall health and wellness. 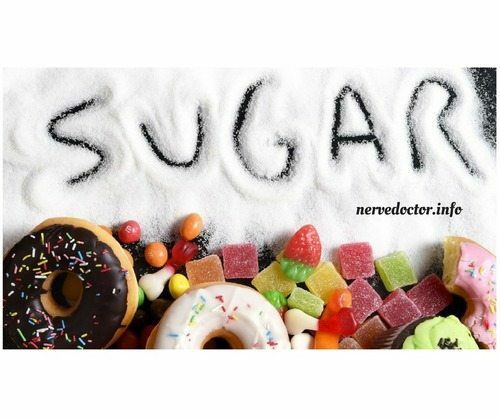 The human body is not designed to handle the excess sugar and its regular consumption can lead to a variety of complications, including diabetes. For more information, please feel free to ask Dr. Jimenez or contact us at (915) 850-0900.